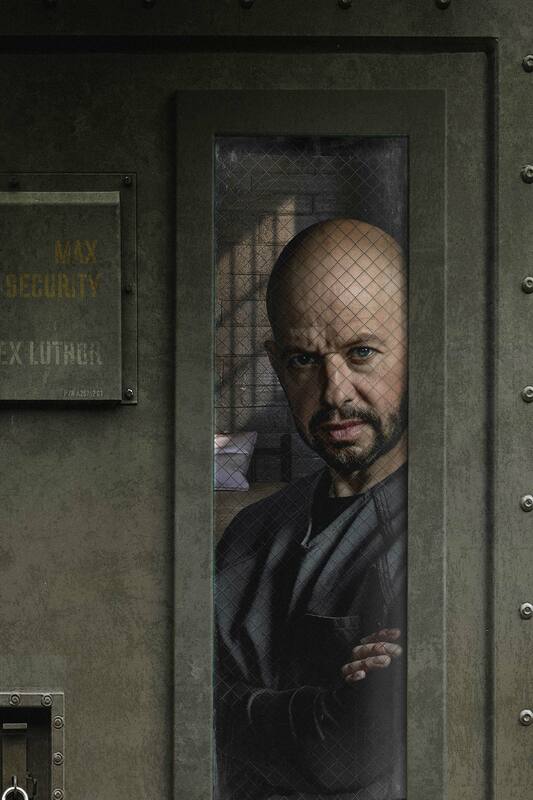 Let us know what you think of Jon Cryer's Lex Luthor in the comments below and in the forum! Keep us advertisement free and visit the support page! Lex Luthor is Stone Cold!! If you get the reference, you grew up watching WWE. 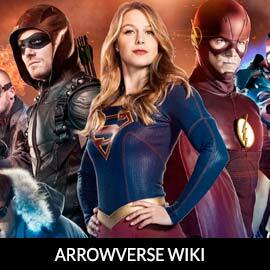 Is the reason Lex Luther is coming to Supergirl S4 because of the Red Daughter storyline? 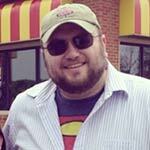 Does this mirror the comics with the Red Superman? Jon looks good. Certainly a lot of expectations for his performance but I'm sure he'll be great. Just one opinion but I’m not that excited about his character being added. My reservations about Lex Luthor coming onto the show is he's the sort of character who can dominate proceedings, just be another character that could take focus off Kara/Supergirl. I'd be happy if his was just a prison story-line and only take up maximum 8 minutes (20%) of each episode. Looks like he's captured the attitude! But that really should be a double or triple door. Looking forward to seeing him interacting with Lena, should be electric. So this does mean it takes a break during oscars too right ? Thanks for the summary! I've been confused about the varying dates. He's got the scheming and up to no good look on his face which is good for the show. I wonder if the title has anything to do with the lovely Lena. Looking forward to that interaction. Now all we need is the crazy mother to join in. I did like John Shea's portrayal on Lois and Clark...a bit of charisma and charm...and of course Michael Rosenbaum on Smallville who should've gotten the role in my opinion. But...what role if any does Luthor have in this season and this storyline though politcally charged it may be? And by the way...3/17...happens to be St. Patrick's Day. But I don't expect any pre-emptions. Besides I think NYC might hold its parade the next day. But growing up as I have near NYC, Supergirl's affiliate WPIX 11 back in the day used to air the famed parade with their kids host "Captain" Jack McCarthy hosting and the station airing the film "The Quiet Man" with John Wayne and Maureen O'Hara...ah memories. I was in college at UCONN in 1996 when Captain Jack sailed off into eternity if you will.